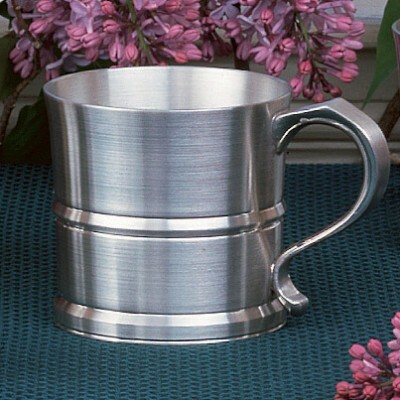 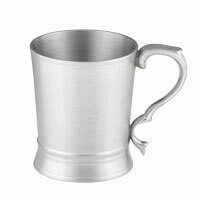 Hampshire Pewter tumblers and cups are cast one at a time. 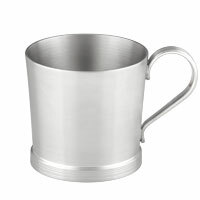 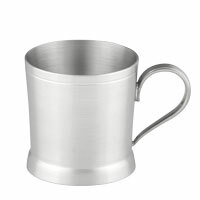 After removing the pewter "gray" we hand finish each tumbler/cup to a satin lustre. 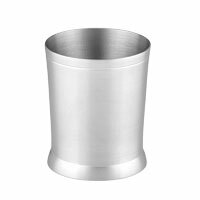 Made to be used our tumblers/cups are as beautiful as they are serviceable. 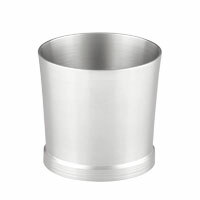 The pewter bases are all slightly wider than the tops for stability. 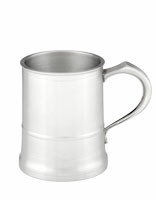 Personalization is done on the front of the body (handle is on your right when holding the tankard with personalization facing you.